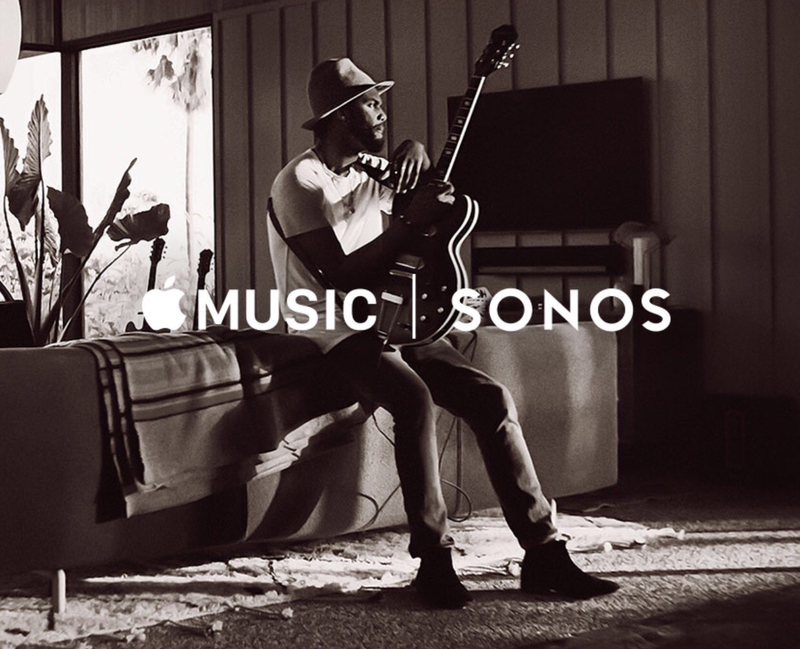 As promised, Sonos has announced that Apple Music will arrive for its devices on Tuesday, Dec. 15. On that date, a beta of Apple Music will be made available for Sonos owners. A final version is slated to arrive sometime in early 2016. Anyone interested can sign-up on the Sonos site or directly from the Sonos Controller app. Using the app, select Settings and then Advanced Settings. You’ll then need to choose Beta Program and then Join the Beta Program. Users will be prompted to update when the beta version is ready to install. A preview of Apple Music using the Sonos app. Along with access to the streaming service, Sonos users will also be able to listen to Beats 1 Radio and other curated radio stations. Sonos features a number of other popular music services like Spotify, so it definitely makes sense for the company to add Apple Music to its lineup. And it could also help bring more subscribers to Apple’s service as well. The company offers a number of well-designed and great sounding Wi-Fi enabled speakers. 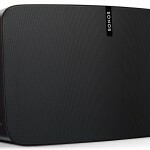 The newest product from Sonos, the second-generation Play: 5, landed earlier this month. Retailing for $499, my colleague Bryan M. Wolfe offered high praise in his review. And with a recent app update, Sonos has also brought the interesting Trueplay feature to all devices. Trueplay, using your iOS device, helps fine-tune existing speakers by measuring how sound reflects off walls, furnishings, and other surfaces. For other news today, see: Learn six-string from a lifelike animation in Final Guitar, Protect your messages with M – Safe email made simple, and The Momento 3 journal brings video support and enhanced feeds.